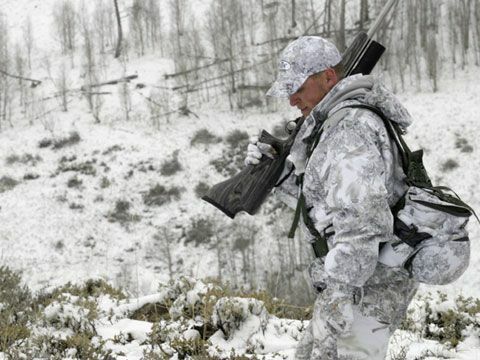 Hunters count the appearance of snow as a blessing to them. Winter is usually an awaited season hunter take it upon themselves to go hunting in the woods, while it is an adventurous course to take, it is considered a risky one too due to the harsh weather conditions. It is usually very paramount for the hunters to be cautious with all the things they do including the places they trade, what they wear, how to respond to hypothermia and even the procedures of how to go about calling for assistance when faced with the risk of succumbing the harsh conditions. All these determine whether the hunting experience will be a success or not. 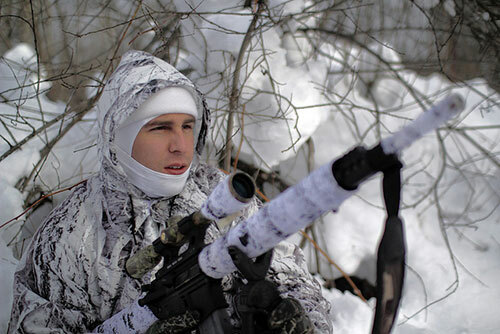 Tips on how to survive while hunting in winter. Chances of one losing track of where they are while hunting in winter are very high and with this in mind, there are usually rescuers a call away who can always save the situation. For this operation to be successful, one has to give clear direction of where exactly they are. It becomes a hustle to find hunters who still keep walking around while the rescuers are trying to locate them. On the other hand, it is very easy to save a hunter who stands still and maintains their position until they are located. Panicking also accelerate hypothermia which speeds up sweating. While hunting in the winter should be all fun and adventurous, this is not usually the case especially for first-time hunters. Most of them tend to tense at the slightest thought of either losing direction or facing a snow storm. Maintaining calmness is very paramount for this activity since it keeps hypothermia at bay. 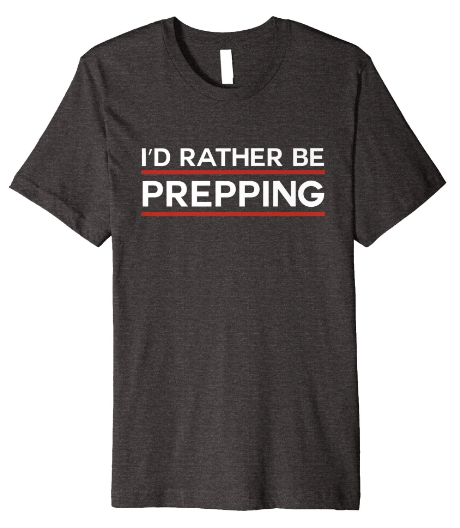 Once a hunter is tense, the rate of sweating hikes and in turn causes the clothes to be soaked through which evaporative cooling brings in cold. The biggest advantage of staying calm is that it helps one to stay as dry as possible even as they plot on their next course of action. 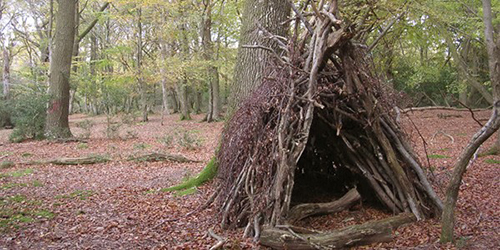 In the deep of the snow covered woods, shelter is a basic need just like any other. One can either decide on whether to carry with them a tarp that they can always use at night or resort into having a makeshift bed from spruce tree or simple thickets. All these are options that one can explore bearing in mind that they should have the least baggage and at the same time be comfortable. This is one of the best ways of beating a cold night. 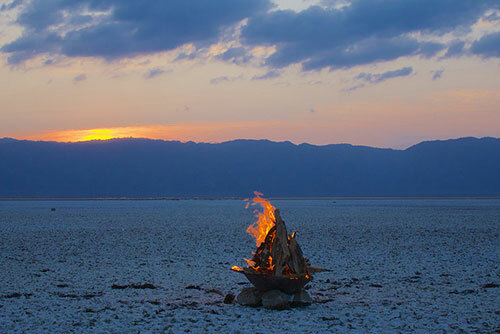 Apart from warmth, fire is very important for uses such as for drying the clothes that area wet as well as giving directions to rescuers and searchers. It is also way of keeping away dangerous animals since most of them are scared of fire. In the woods especially during winter, lighting a fire may not be easy and one may need to think faster on how to come up with fire. To start a fire, one may use matches (though they are not highly reliable), a lighter which is the most preferable or tinder. Natural tinder may not be easy to find hence improvising it is usually an option to go for. 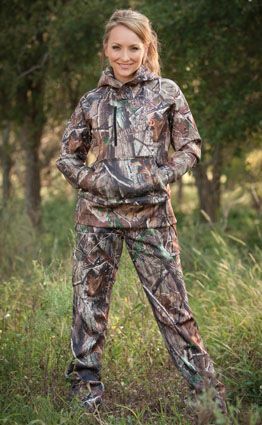 It is very key for a hunter to know exactly which type of apparel to carry along with them for hunting during winter. In as much as the key aim is usually to keep warm and evade hypothermia, comfort and safety are also factors that one should never over look. The materials of the clothes that one puts on are important as well, cotton warm but absorbs and retains moisture. With this in mind, it can only be used as an outer layer to reduce the risk of exposing one to hypothermia. Wool is considered to be the best material for cold weather. However, it is important to blend both natural and synthetic clothing to be insulated as well for safety purposes. This is an all-in-one garment that is not only convenient but also very effective on protection from cold. They also don't limit the hunters' movements. They are specially designed with some removable parts such as the hood, the hand muff as well as hand warmer pockets to always keep one warm. They also have varying Thinsulate materials to give the best degree of warmth to different body parts. This is a key requirement for any hunter who anticipates success in their experience. 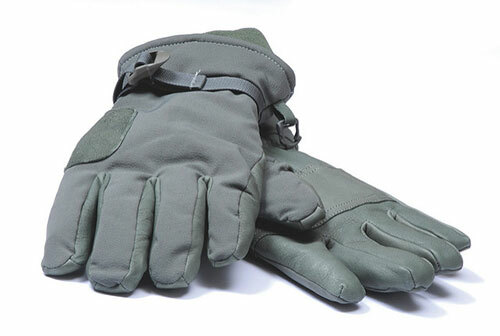 Good cold weather gloves for hunting should be designed to cover all the needs of the user in the following ways: the cuffs should be extended and fitted with wrist cinches. This is for keeping away cold air, and snow from getting into the hands. They should also have palms that are all weather to ensure that there is no saturation. 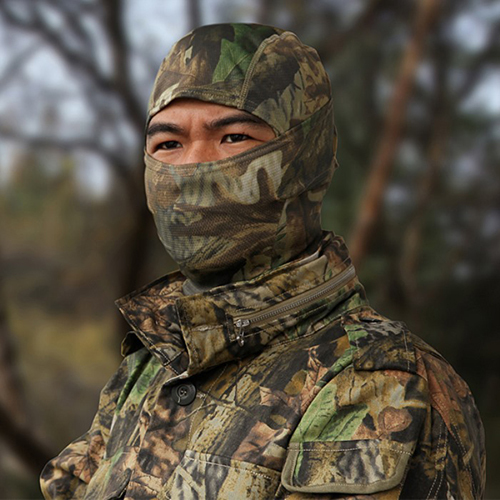 Being waterproof and breathable is a plus for any cold weather gloves for hunting. Advanced manufacturers are also employing scent technology to do away with body odor. Good gloves should also be well insulated to ensure that maximum warmth is trapped inside. Lately, some of these cold weather hunting gloves come with an inner liner with a data-tip technology enabling one to use touch-screens without removing them. Lastly, hunting gloves should have trigger finger zips that allow one to fire a gun if need be. This is one thing hunters always invest in. The great advantage of having one is that it covers the whole head, ears and neck with an exception of the eyes. This ensures one of maximum warmth during the hunting period. A good ninja hood should be odor- resistant and be well layered and insulated. This is the best foot wear for hunting in winter. 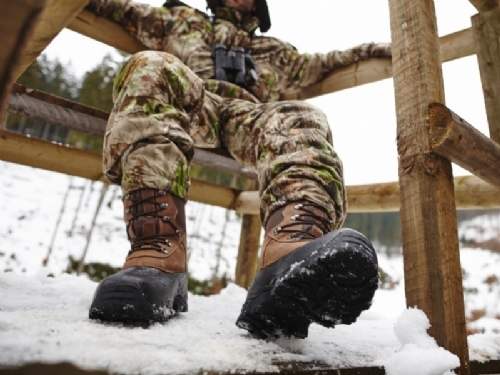 They come in many designs but there are basic factors always to consider before choosing the boots to wear for a hunt: they should be well fitting for comfortability, long enough to enable layering with socks for warmth, they should be all-weather boots and odor proof. The best experiences are scary. 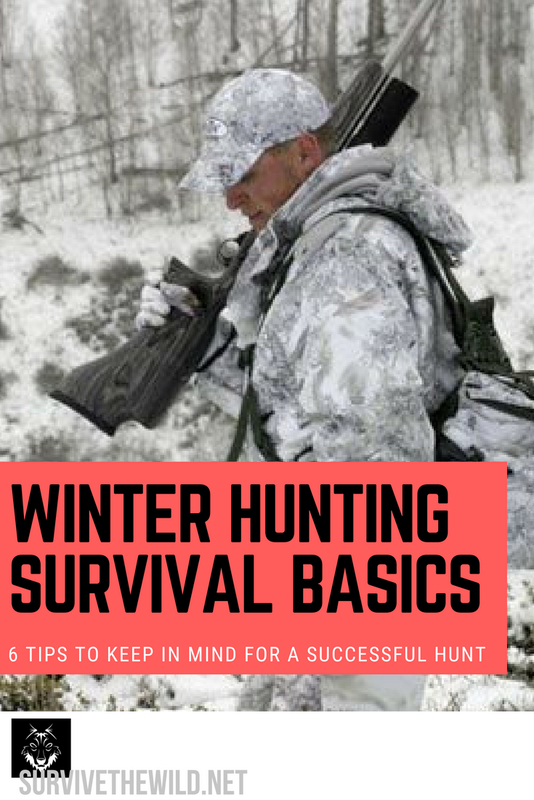 Even with all the risks that come along with it, hunting in the winter is one of the best outdoor activities that people can engage in during the cold season.One needs to just prepare adequately and be a creative enough to survive the cold. For people who love having fun, this is something worth a try. Good training for resilience and creativity. Kristopher M. Samson is the founder of thehuntercity.com. 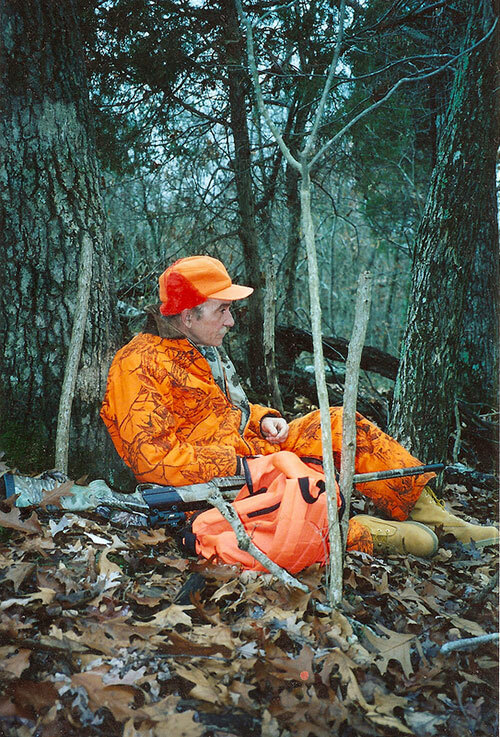 This blog focuses on hunting. As in his experienced, he will guide you through the Do’s and Don’ts of the hunting world and transform you into a better hunter. Whether you are an experienced hunting or an absolute beginner, you will find Thehuntercity a gem!